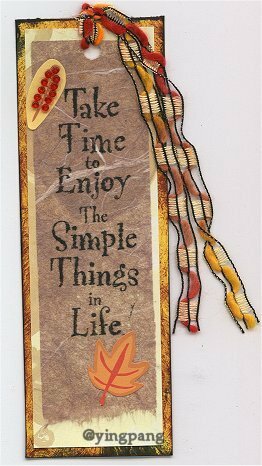 Ying Pang, another creative reader has submitted a full page of handmade greeting cards for our inspiration and enjoyment. 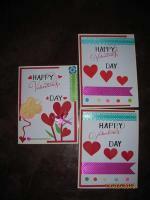 Ying has graciously sent me the beautiful handmade cards below. 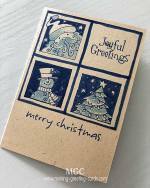 I hope that you will receive inspiration to create your own greeting cards from browsing these delightful homemade cards by Ying Pang, another card-crafter from my neighbouring country; Malaysia which is just across the causeway from my homeland, Singapore. I am so glad to have the honour of showcasing your lovely creations, Ying. Homemade bookmarks for the bookworms. Two bookmarks created by Ying with the fall colors. Ying also used rubber stamps, decorative punches and layering techniques to make these bookmarks. She also used button and fibres for embellishments. The first bookmark has a faux vintage look - a look and cardmaking technique I love a lot. 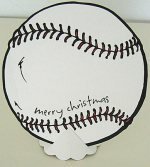 A handmade Christmas card that anyone would love to receive. 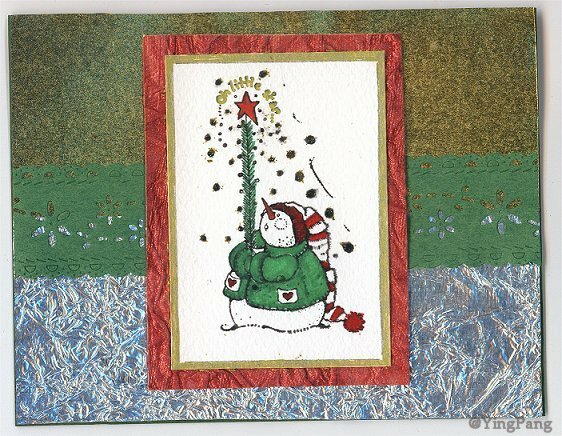 Ying used decorative border punches, metallic paper for layering, Christmas traditional colors and a rubber stamp image from House Mouse. Another House Mouse stamp image! Heart buttons and beautiful layering technique. 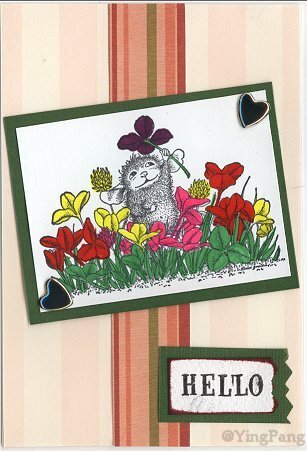 A delightful card to say "Hello!". 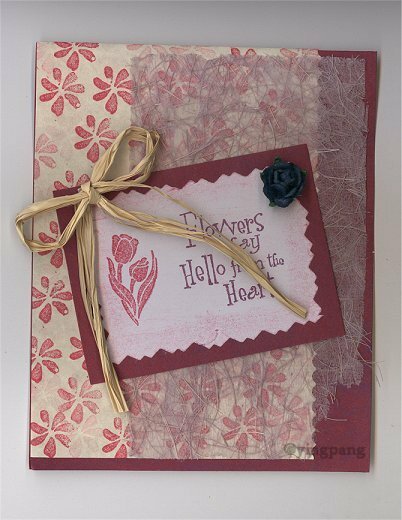 "Flowers Say Hello From The Heart" - a rubber stamped card. Straw raffia ribbon, black rose and stamped flower design background made up this greeting card. I love tag art. 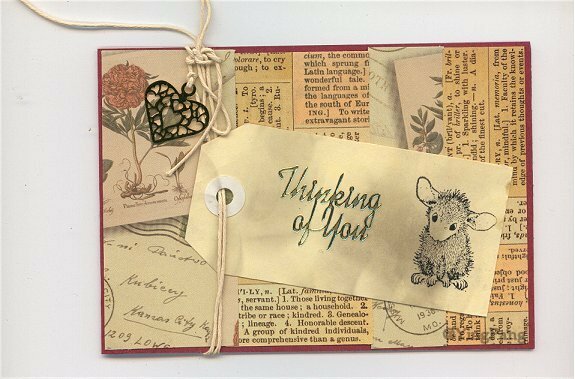 Ying has created this lovely tag with an antique feel. 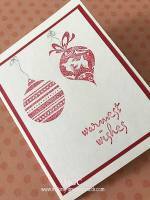 She added a heart charm, words background paper, postal string, and "Thinking Of You" stamped message, with a House Mouse rubber stamped image.